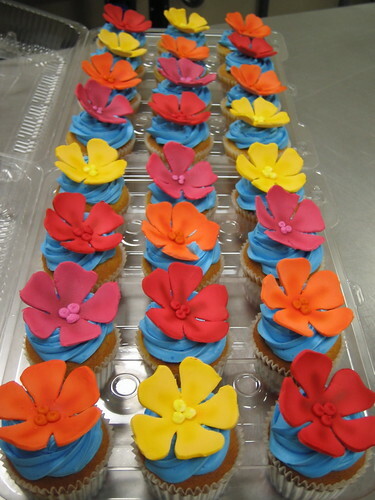 Flowers | Cupcake Villains Strike Again! Okay, so I wasn’t honestly expecting these cupcakes to be this delicious. I’ve wanted to work with lavender for a bit, and Accomplice Alexis wanted to try Honey Lavender. Good call, comrade. 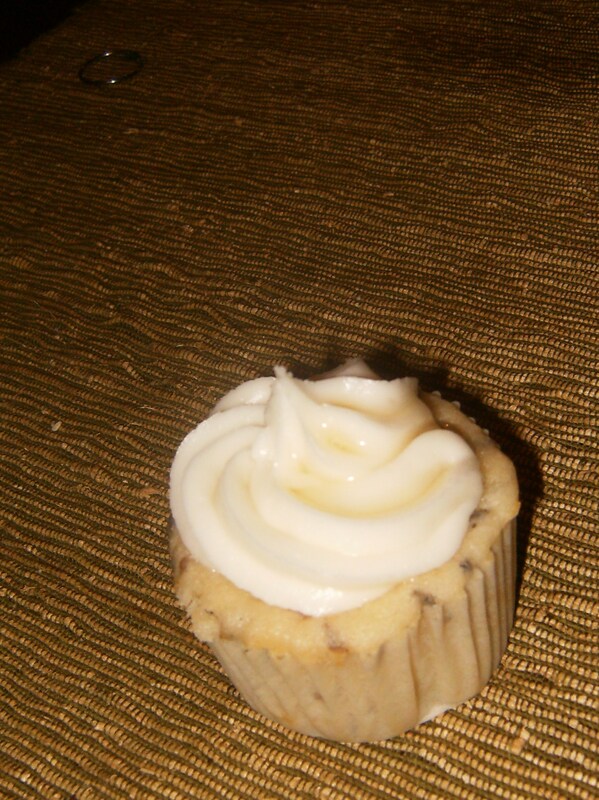 I finally tried the VCTOTW Vanilla Cupcake Recipe using margarine instead of canola oil. This redeemed the recipe beyond my wildest expectations. I really didn’t care for it before: it always turned out a little chewy and bland, with a kind of unappealing texture. Margarine changed everything. Here is yet another experiment, but one that required a little more thought than my last. Research on hibiscus cupcakes has turned up one unhelpful recipe (I feel like adding a cup of tea and cutting the milk does a disservice to the chemistry of the cupcake), and numerous instructions on how to make buttercream hibiscus flowers, which I don’t really care about; I don’t really want to have my cupcakes look like a plastic lei at the neighborhood barbecue. So, I adapted existing recipes to my needs. I decided going the green tea/matcha route of grinding up the hibiscus flowers wouldn’t be particularly effective, nor would allow the cupcakes to get the rich and ridiculous color that hibiscus can impart. 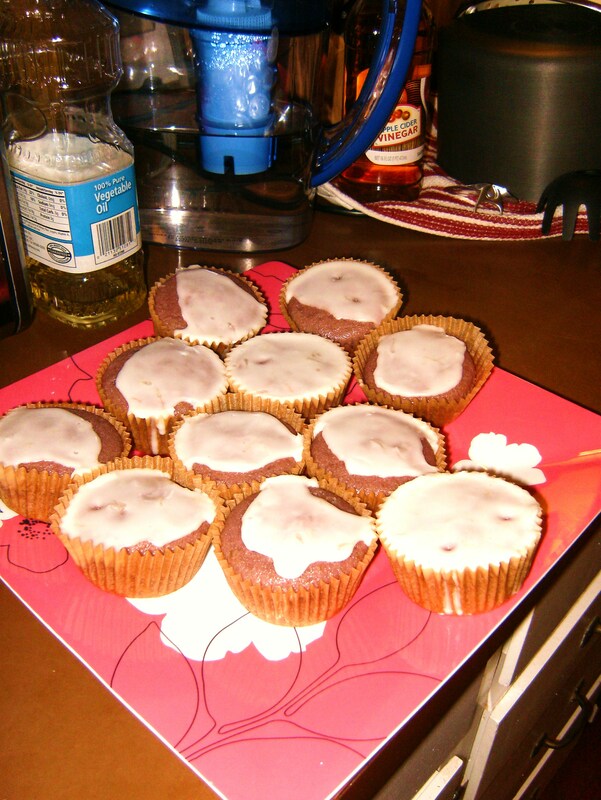 Instead of using granulated sugar, we used a syrup to sweeten the cupcakes. Making syrup sounds, I think, far more involved and fancy than it is.